AT&T purchased several assets from Carrier iQ. According to a recent report, AT&T bought software from the now-defunct phone monitoring firm Carrier iQ, which in recent years drew heat over its practices of monitoring what users do on their smartphones for the sake of improving user experience. The report states that while the company’s site was shut down, and the status of the start-up is unclear, the telecom giant decided to also acquire some of its staffers. The company confirmed the transaction. 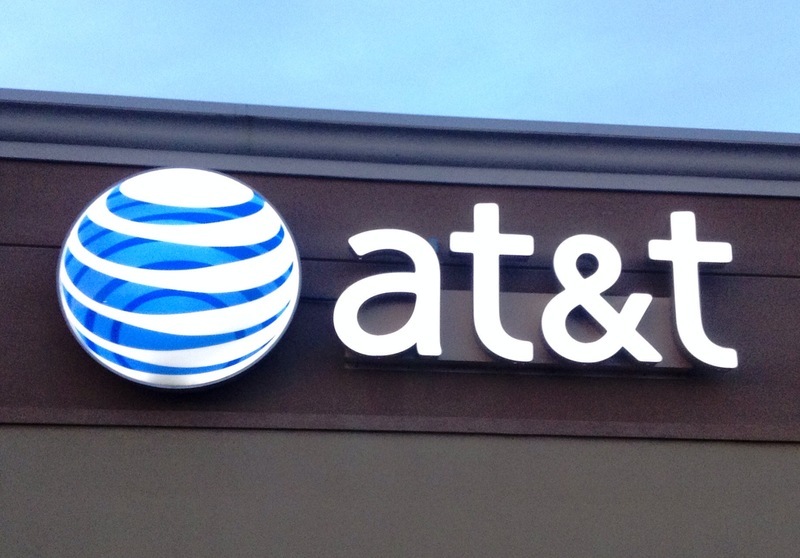 AT&T had been a CIQ customer for years along with other carriers and phone makers. But according to the company, CIQ technology was used solely to improve remote troubleshoot operations across the network. A spokesperson of the company recently said that the software assets would now be used for the same purpose: improving user experience. Recent reports allege that Nielsen Holdings and AT&T were recently involved in the acquisition of CIQ. Nevertheless, Nielsen, which had also been long-time customer of the start-up, declined to confirm rumors. A separate report claims that Nielsen would have access to the phone monitoring software through AT&T. Nielsen is especially interested in the software to monitor network traffic to boost ad revenue and service quality. Other high-profile companies that had used CIQ software are IBM, Teradata, and Ericsson. Reportedly, T-Mobile still uses it. AT&T declined to provide details on both the purchase and its contractual dealings with Nielsen. Carrier iQ sparked controversy when a 2011 leak showed that its software which had been preinstalled on 150 million devices at that time was keeping an eye on a wide range of users’ actions. The leak showed that the software collected a treasure trove of data including date and time of calls, dialed numbers, battery usage, info on app usage, and many more. Although the company said that its software did not have access to every keystroke as some reports had claimed, the public was irked by the lack of consideration toward their private data in the corporate world. And the discontent grew even more in the wake of Edward Snowden’s revelations on NSA spying programs and corporate mishaps in handling user data. As a result lawsuits were filed against CIQ too over the years, while legislation was tightened. But AT&T will not be affected by the start-up’s troubles within the nation’s courts since it has acquired only some of its assets not the entire firm. Is Chipotle the Victim of Bioterrorism Attacks?